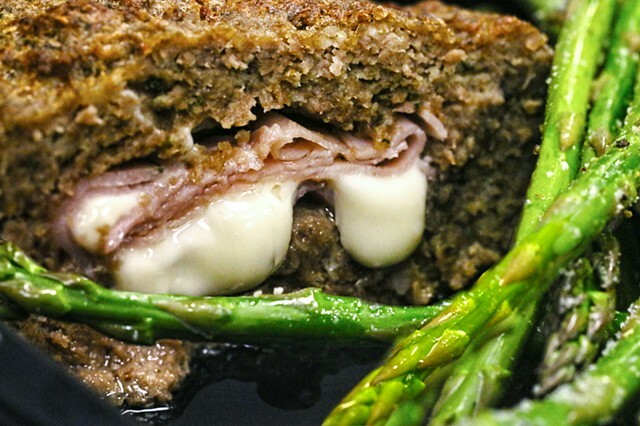 All American Meatloaf Surprise consists of stuffed meatloaf with ham and American Cheese. 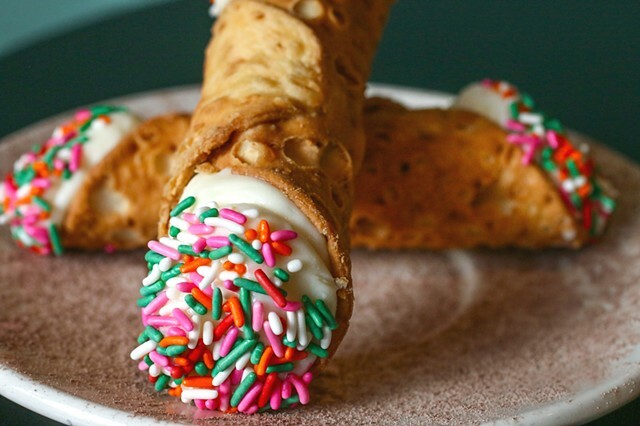 All-time favorite - Cannoli, served with sprinkles! 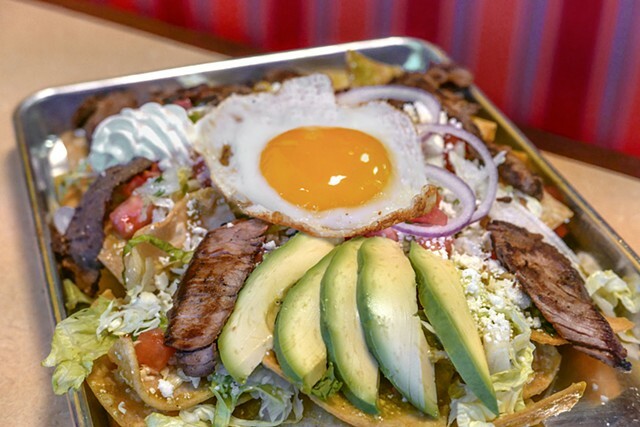 Leons Chilaquiles consists of nacho chips smothered in mild cheesy Verde or ranchero sauce topped with steak, lettuce, queso fresco, egg, avocado and sour cream. 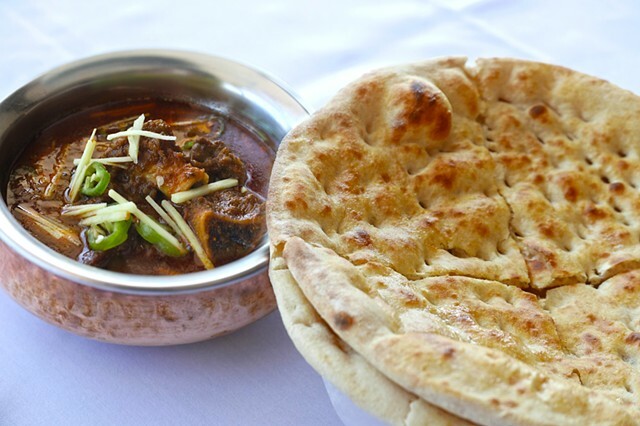 Kunna Gosht or Goat Curry and Tandoori Naan bread. 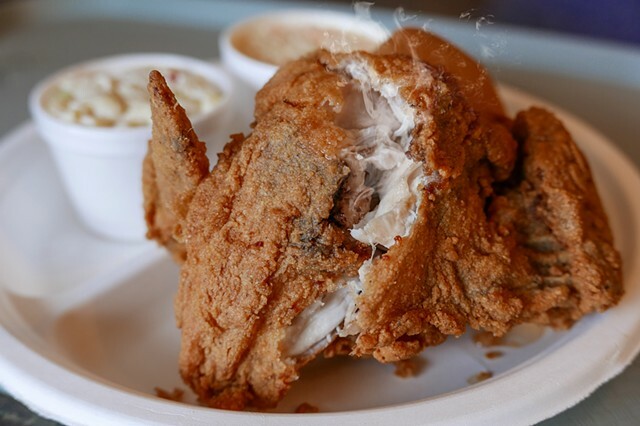 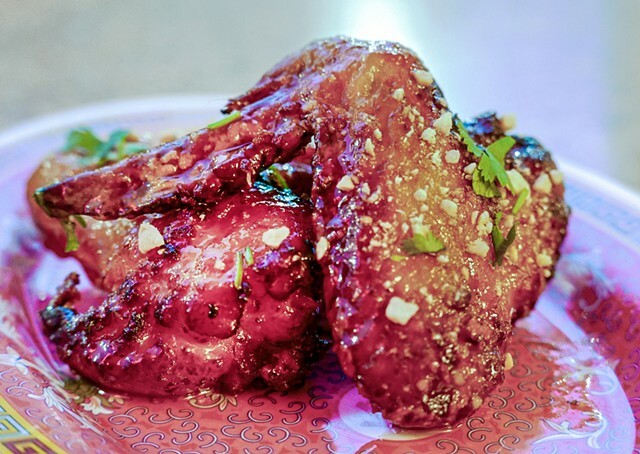 Delicious fried chicken in Southington, CT! 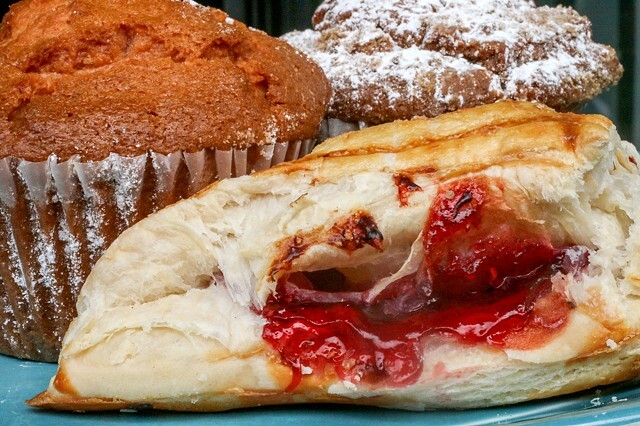 Sweet Treats - A raspberry turnover, peach cranberry apple, and cinnamon chip muffin are sure to satisfy! 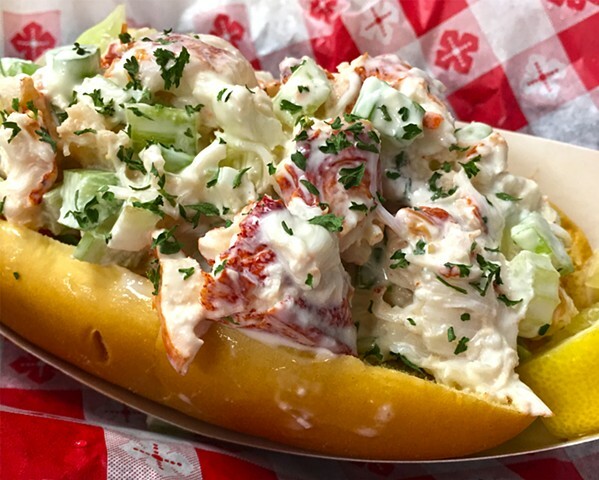 Lobster Roll available year round in CT!